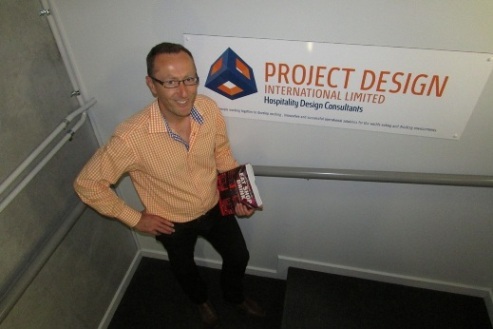 Introducing Project Design International Ltd or “PDI”. Formerly the Design Team from Southern Hospitality Ltd, PDI has been established as a separate company within the Southern Hospitality Group to offer an independent specialist hospitality design consultancy service. PDI offers an extensive range of design consultancy services that adds significant value to any hospitality project / food service design team, project and operation. Project Design International has six office locations in New Zealand, Auckland, Hamilton, Tauranga, Wellington and Christchurch. PDI has worked upon a wide range of hospitality environments, including Restaurants, Bars, Cafes, Hotels, Airports, Universities and Education, Food Courts, Government Facilities, Stadiums, Contract Catering, Franchises, Specialist Food Production Facilities and Laundries. Working with Architects, Interior Designers, Project Managers, Developers and Business Owners, we complete all of our drawings using Revit for integration in to federated models and BIM to maximise design team and construction efficiency.